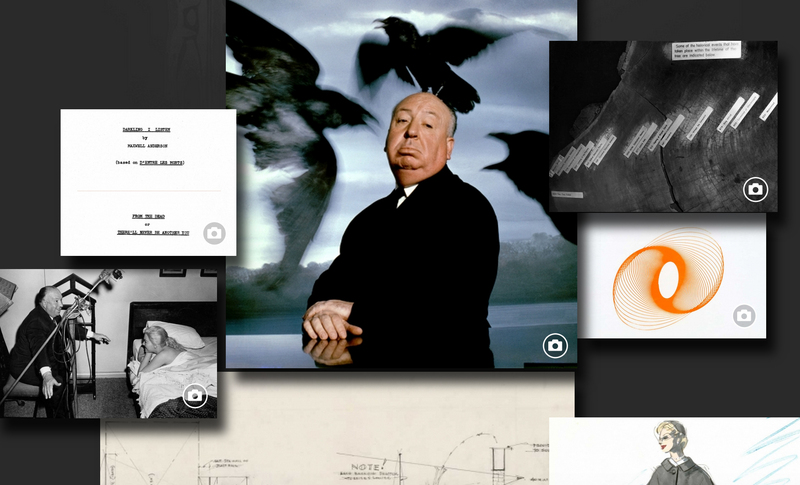 The Academy’s great, new site features a series of Collection Highlights. 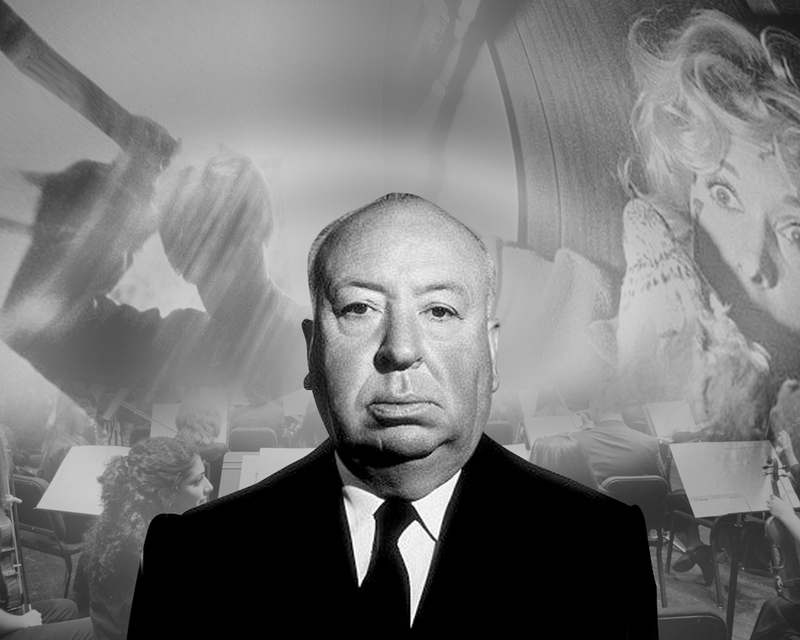 Check out this one, dedicated to my favorite filmmaker, Alfred Hitchcock. 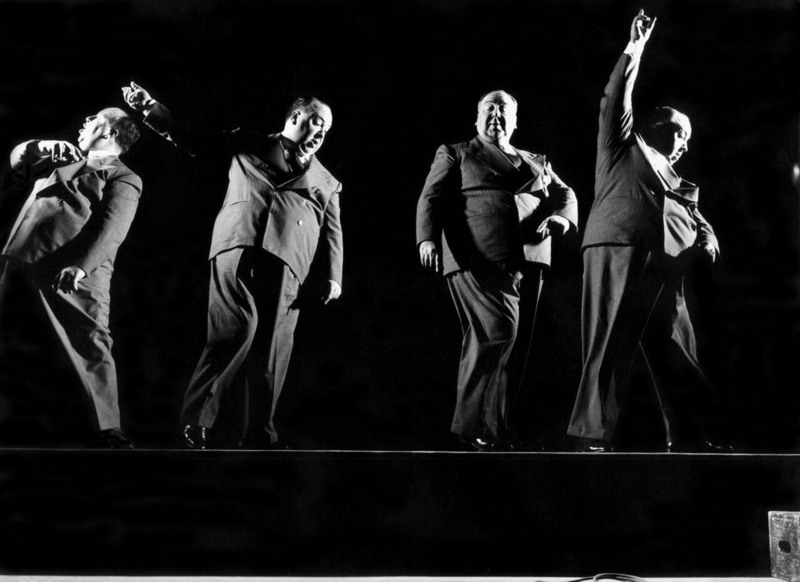 Explore rare photos, papers, and videos surrounding the Master of Suspense’s storied career here.